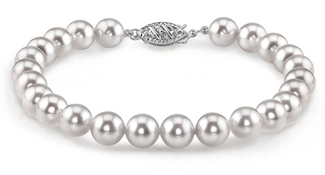 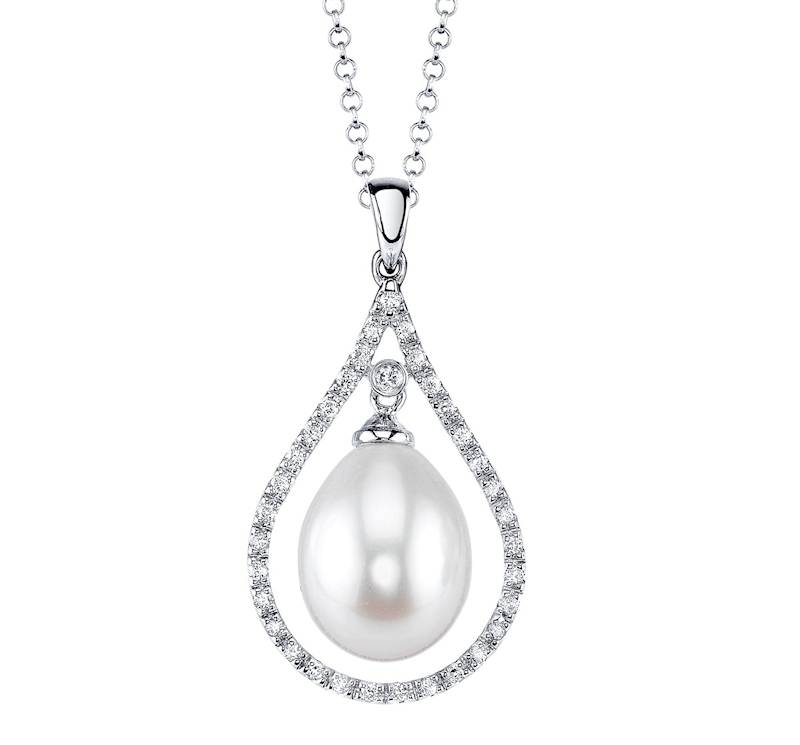 White pearls are symbolic of innocence, beauty and new beginnings, making these gemstones a classic favorite. 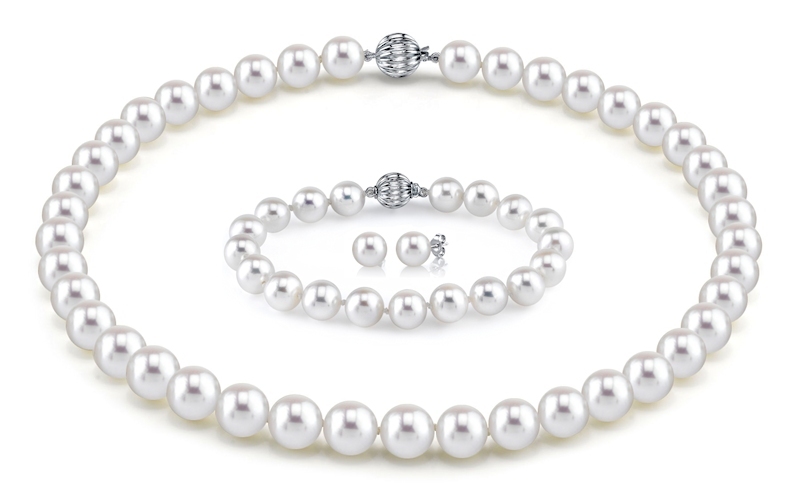 As the most common pearl color created by the oyster, white pearls have been the air of sophistication, class and status for centuries. 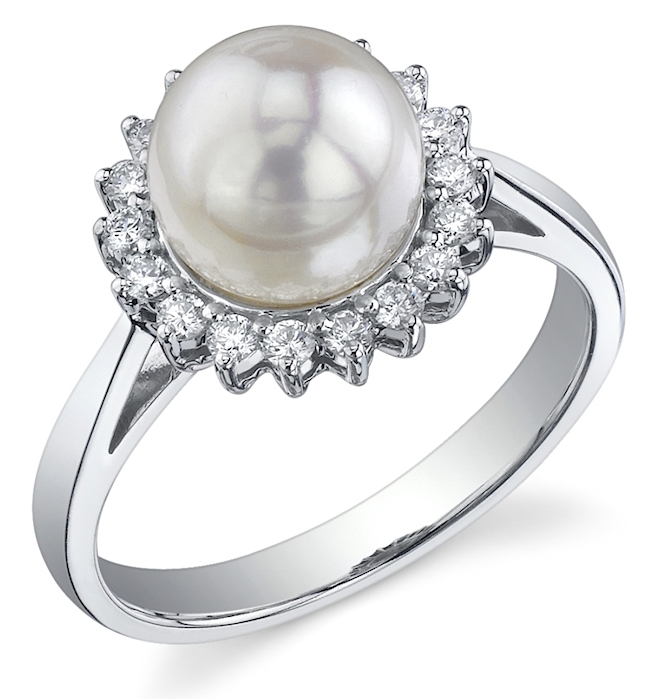 And, in recent years, these gems have topped the charts of some of the hottest fashion trends. 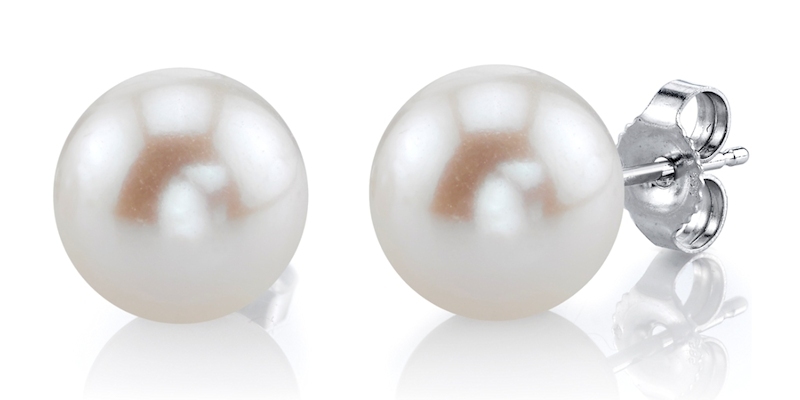 Produced by the Pinctada Maxima oyster, they have a gorgeous exquisite luster, and are available in numerous sizes and shapes. 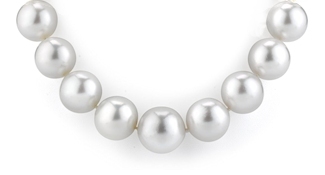 White South Sea pearls are typically a creamy white color with overtones of silver.